This past weekend we got a package in the mail from Dave and our friends at Roger Dean Stadium in Jupiter, Floria. It is the home of the Jupiter Hammerheads and the Palm Beach Cardinals as well as the spring training home of the Marlins and Cardinals. Dave first responded back in May with a nice package that included a Mark McGwire and an Adam Wainwright autographed card. 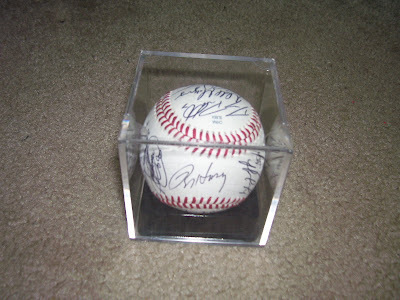 This package included an Official Major League baseball, 2011 team card sets from the Hammerheads and Cardinals, as well as a 2011 Jupiter Hammerheads signed baseball. One of the signatures is the Marlins #2 prospect, Chad James. 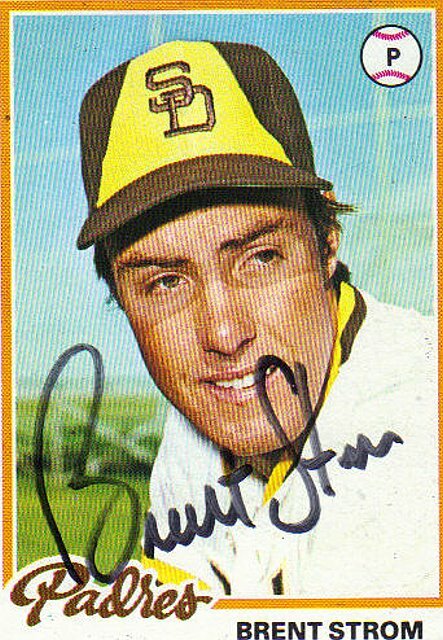 There was also a 1978 Topps card of Brent Strom who is the Cardinals minor league pitching instructor.